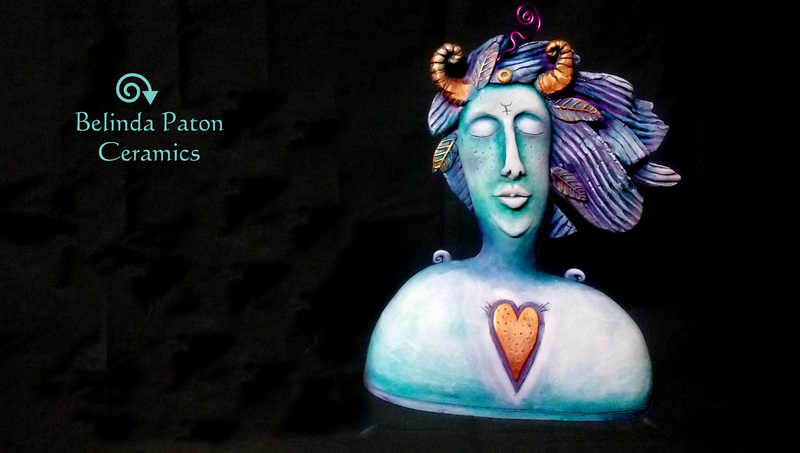 Come along for a fun and informative day and create your own unique ceramic Angel or Goddess. You will be guided in the techniques it takes to bring to life a unique ceramic sculpture of your own design. 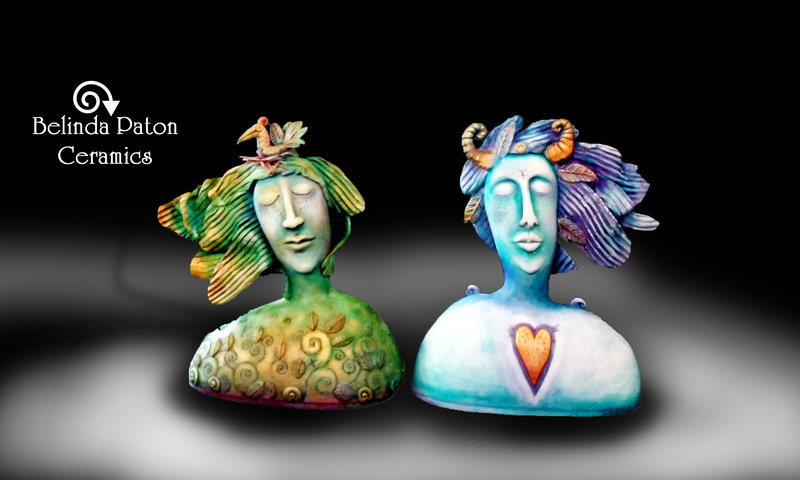 Using coils, slabs and other specialized hand-building techniques we will create a beautiful sculptural piece that will encompass the elements and energies of your particular chosen Goddess or Angel. All materials and firing supplied, no experience necessary. The pieces we make on the day will then be fired and can be colored at the "Paint your Goddess Workshop" , or you can take her home to finish in your own unique way. 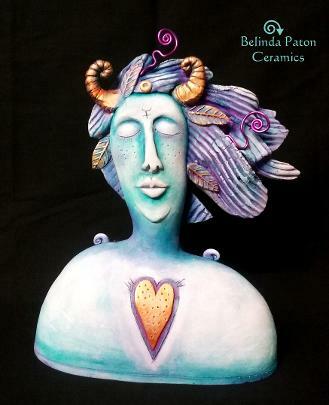 Belinda has over 30 years’ experience in the ceramics world with numerous awards and Solo Exhibitions to date. She is also a renowned painter and jewelry artist. She has lived and worked in both Australia and New Zealand and finds the beauty of both countries inspirational and often sparks new ideas for new work. Pay a $65 non-refundable deposit to ensure your space and pay the rest in cash on the day. My website will charge you $5 "shipping" to make the total amount a $65 deposit.